It’s not just us humans who are evolving (as per Charles Darwin’s theory of evolution) but also, and more observable quickly, the things we make like our houses and home design. Man and other animals took millions of years to reach evolutionary improvements. 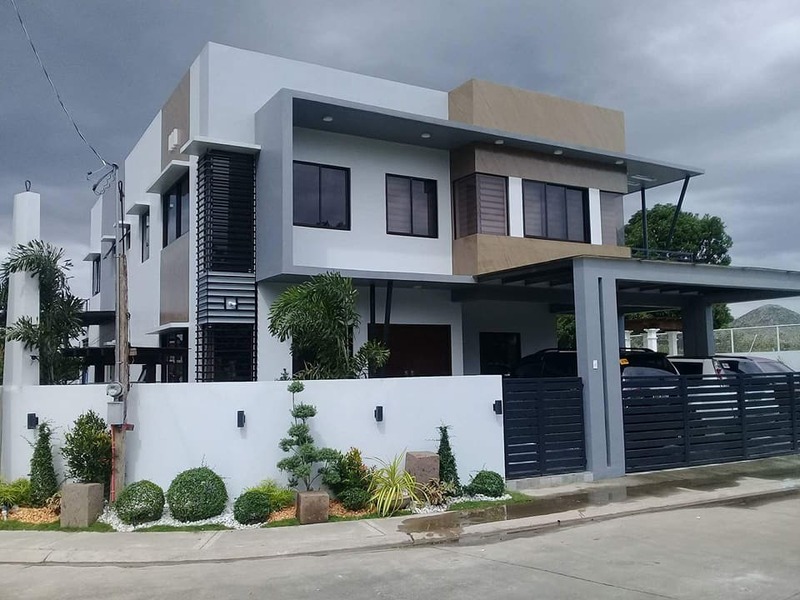 Home design in the Philippines didn’t take as long to evolve from the functional and simple bahay kubo to new, indigenously inspired modern mansions. Bahay Kubo or Nipa Huts were the native houses of our indigenous countrymen and were utilized since the pre-Hispanic Era. 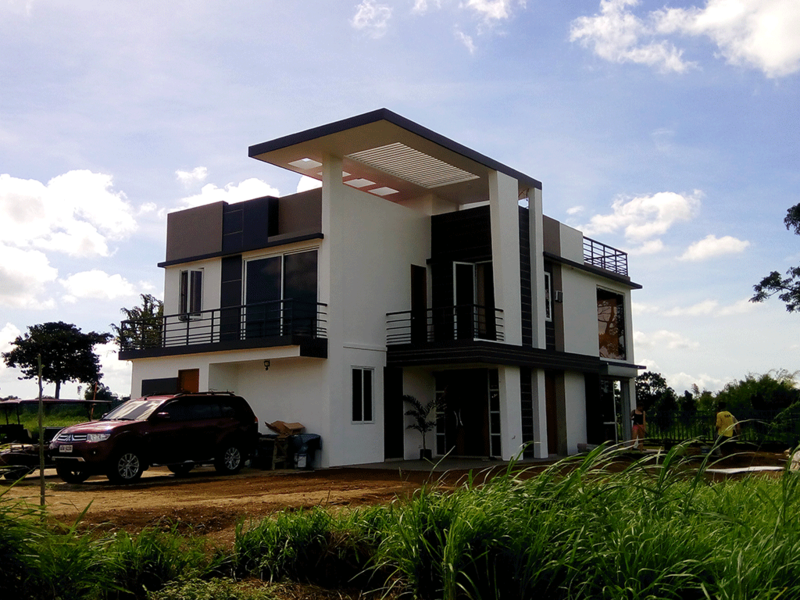 This house design remains the house most identified with Filipino culture. 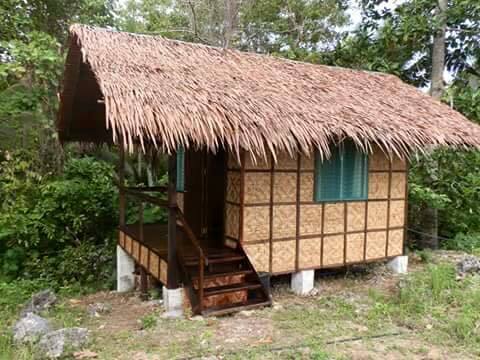 Bahay kubo was designed to endure the typical tropical climate of the country. The Hut’s simple design that uses native materials like nipa and bamboo, which are widely available and affordable, makes it continuously used across the archipelago. It is also a common sight in rural areas as well as in tropical resorts and villages. 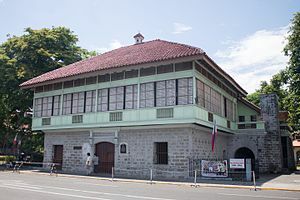 Bahay na Bato or Stone House is a type of building that rose in popularity during the Philippines’ Spanish Colonial period. Basically, it is an updated version of the Bahay Kubo. The home design of Bahay na Bato maintains the concept behind Bahay Kubo’s architecture, which addresses the tropical climate, rainy season and earthquake-prone environment, and then fuses it with the style and culture influence of Spanish colonizers and Chinese traders. 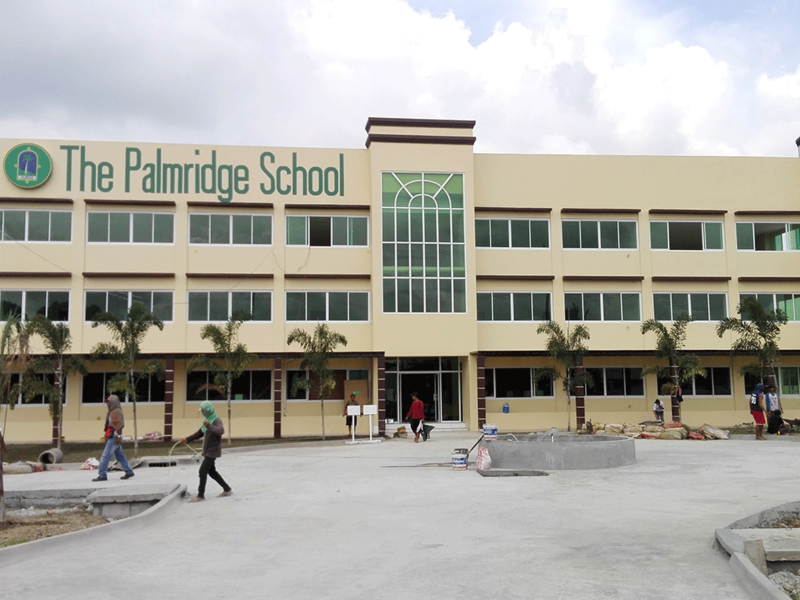 It also varies in features that include tiled roofing and Capiz shell windows. The original design was Antillean but adjustments were made to suit the need of the tropical environment. It was very popular with the elites or middle class, making it their residence as well as for government officials during those times. 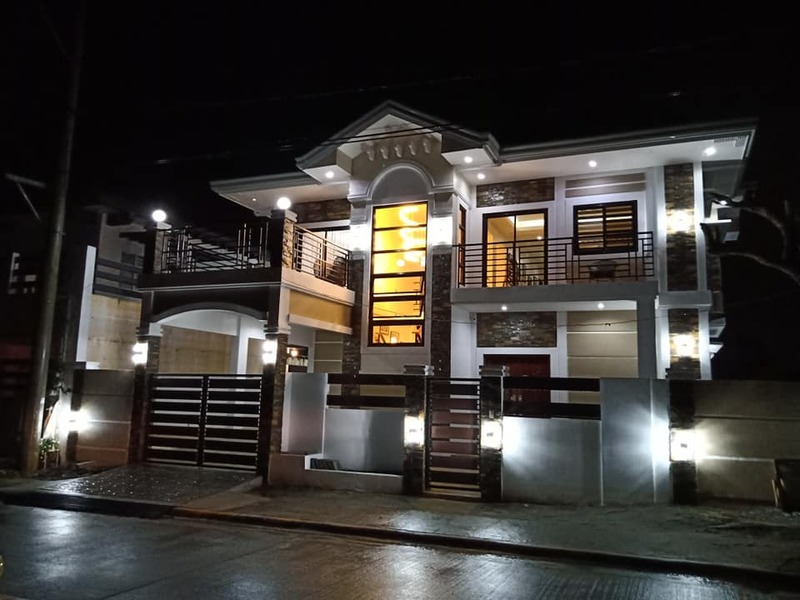 Today, these home design in the Philippines are more commonly called as ancestral houses since Bahay na Bato are the ones that stood the test of time enough for old families to pass them down, generation after generation. Bungalow home design was introduced during the American Colonial period. It is the most common and popular house in the country. It is less expensive and easier to build than a multi-story house. They are small and easy to maintain. Bungalows occupy more square meters than multi-story homes and because of that, they tend to allow more space for adjustments, additions, and modifications. The house is described as low-rise homes sporting a pitched roof and a horizontal shape. Typically, the roof is made of galvanized iron and the walls are of concrete. 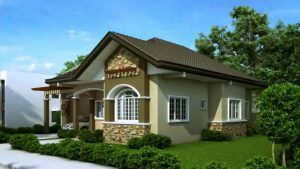 Bungalow houses have a yard, a garden or a covered carport and afford more privacy than other house designs as they are low to the ground that the windows can be easily blocked by trees and fences. 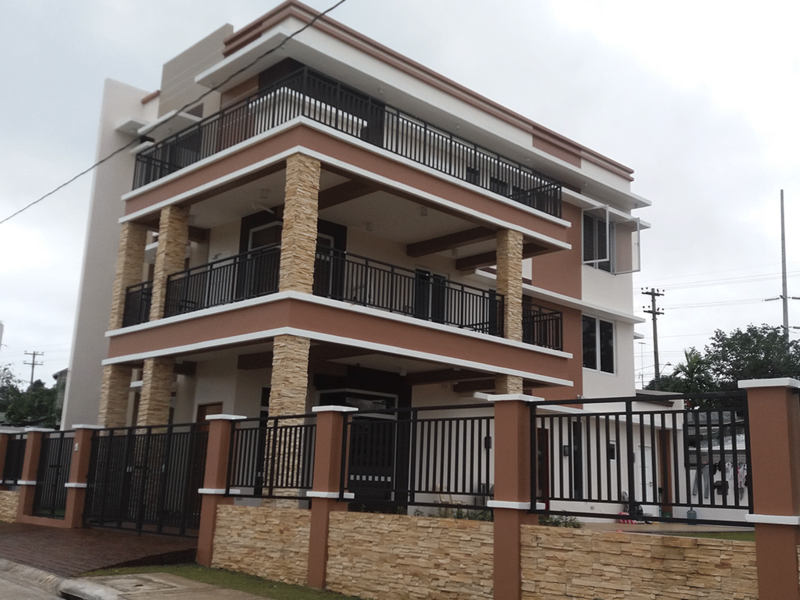 Townhouses, colloquially called as “apartments” most times, are another common type of home design in the Philippines. 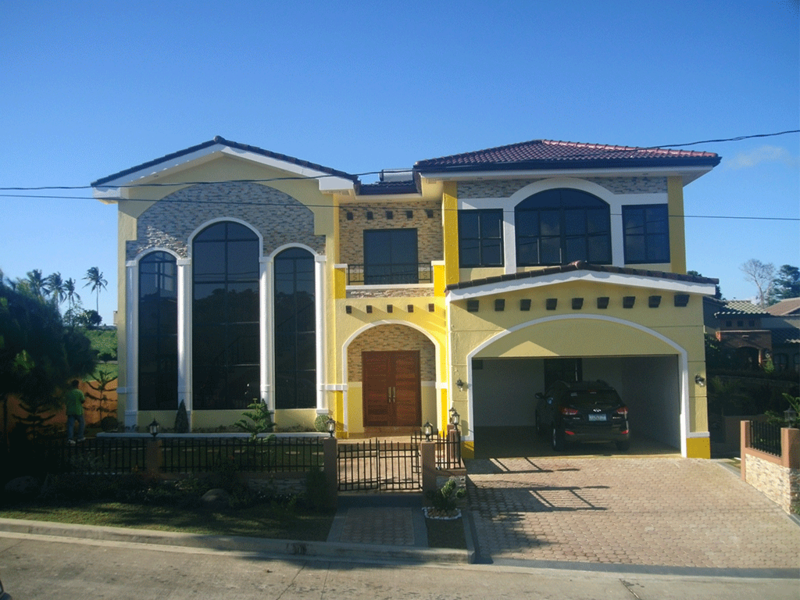 It is considered as “starter homes” for new families, who are not yet prepared to move into a permanent house and lot. They are very common in the residential developments in the urban areas and sometimes in rural areas. It is also proven to be a great investment for property owners who want to earn rental income for multiple tenants. 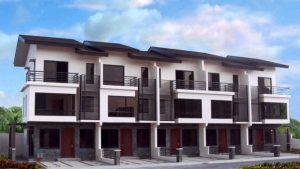 A condominium is a section of a building or a complex which a person can own individually. 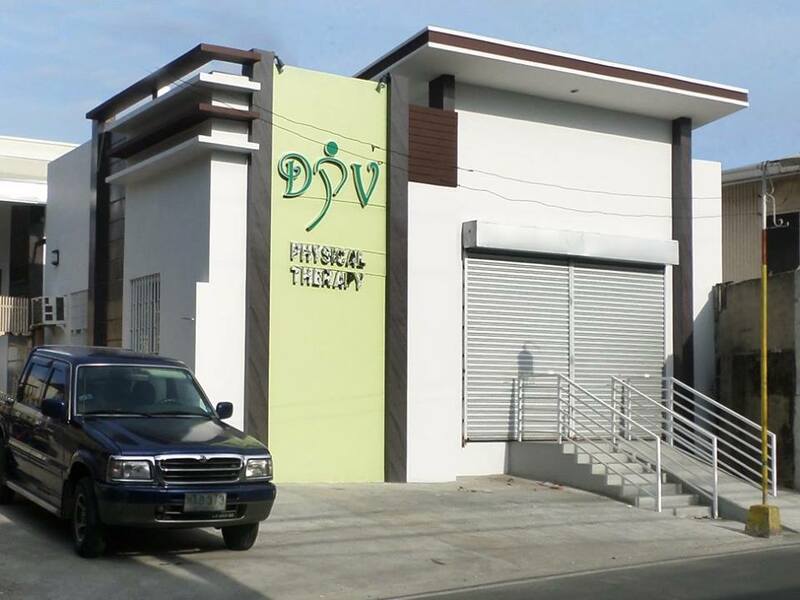 It is a private residence owned in a building or community with multiple units. Condominium owners share common areas such as yards, garages, recreational rooms, and gym with other unit owners. They don’t have to maintain these common areas themselves because owners pay dues to a condo board who handles the hiring of housekeeping laborers such as landscapers and repairmen. This is the way HOA or home owner’s association functions. 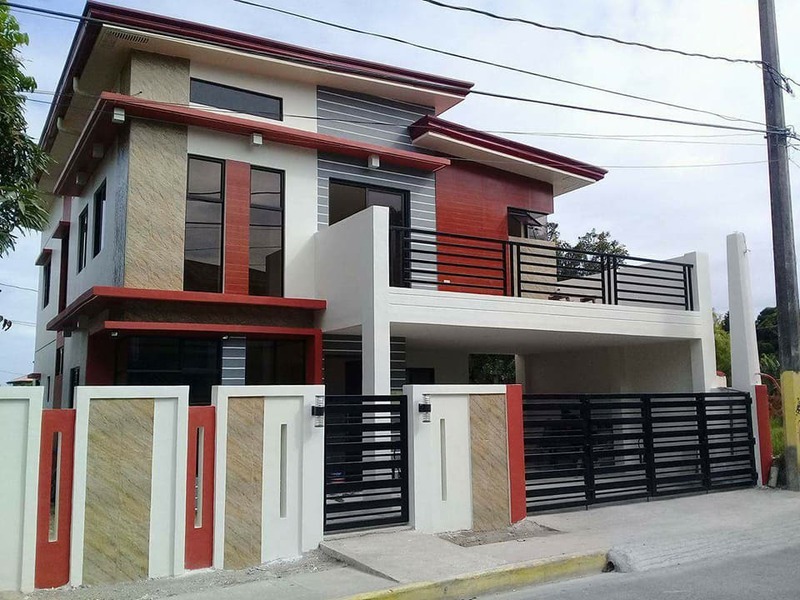 In the Philippines, the law is strict that it limits foreign ownership of real estate where purchasing lands or properties are prohibited, except for a few cases. 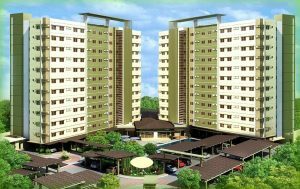 The Condominium Act gives foreigners looking for residential or commercial properties an option to own them.